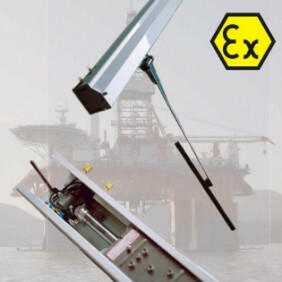 Pneumatic window wipers systems for Ex-zones for offshore rigs, cranes, drillers cabin and so on. Window wipers for use in hazarddouse areas. This wipers are tested and certified for use in zone 1.